$189.00 This may be in stock for quick delivery; please call! 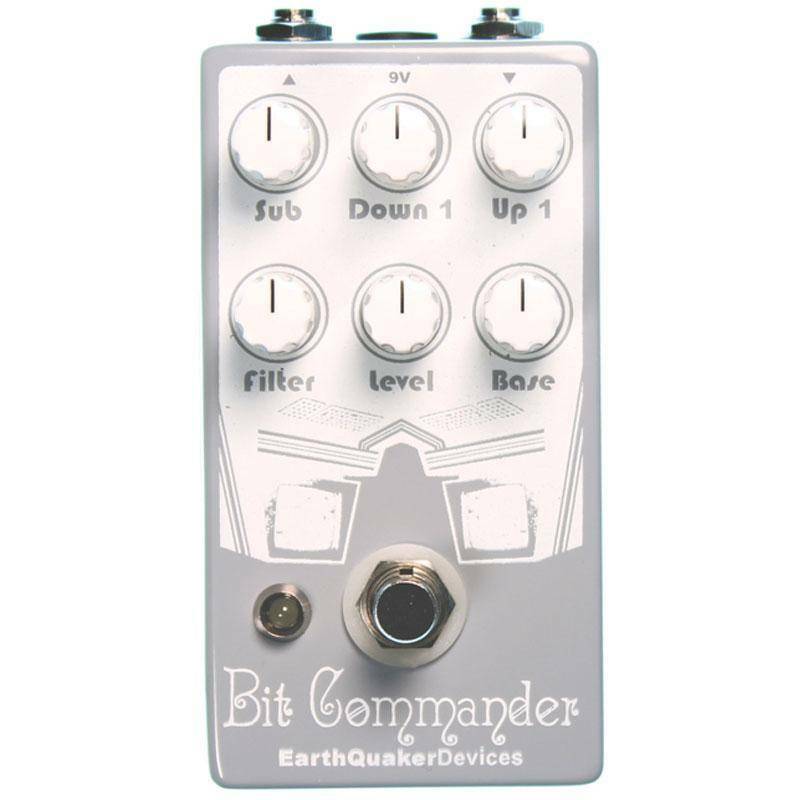 The Bit Commander is a monophonic analog guitar synthesizer with four octaves of vintage square wave synth tones. 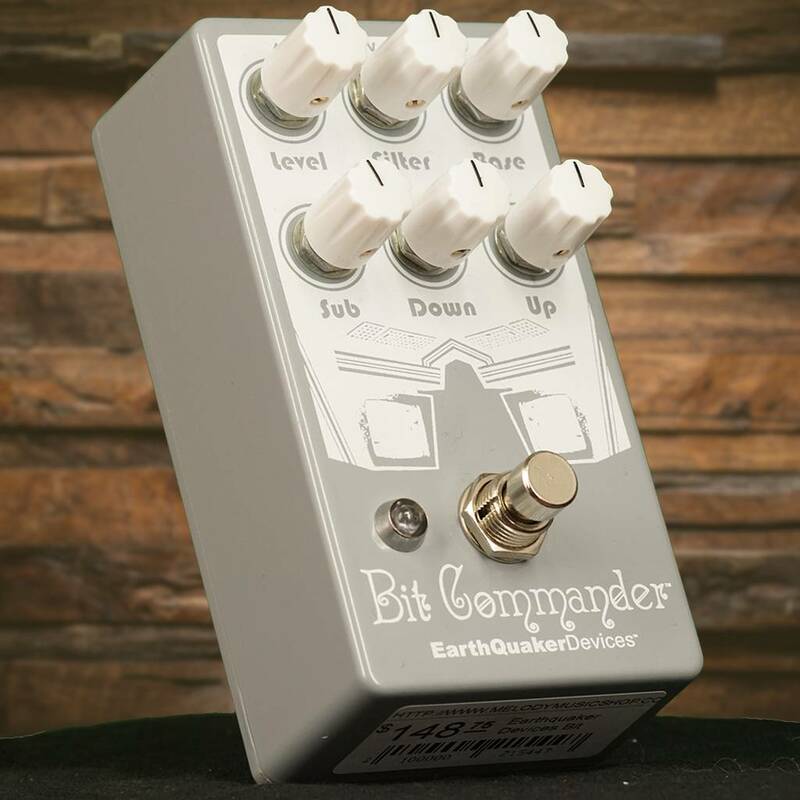 The Bit Commander is a monophonic analog guitar synthesizer with four octaves of vintage square wave synth tones. 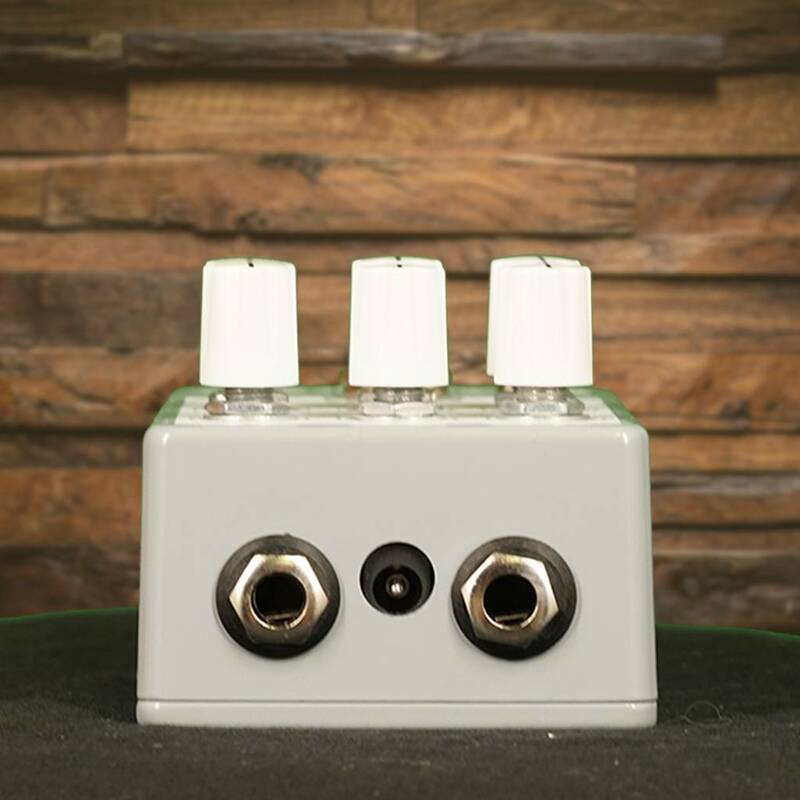 Its no-nonsense interface makes it easy to add or subtract octaves to create a wide variety of sounds without having to dial in envelopes or oscillators. Ripping sub-octave thump, pulsing octave down, a lightly squared base tone and a swelling transformer based octave up all join together to make a single guitar sound like an army of olde tyme synths. 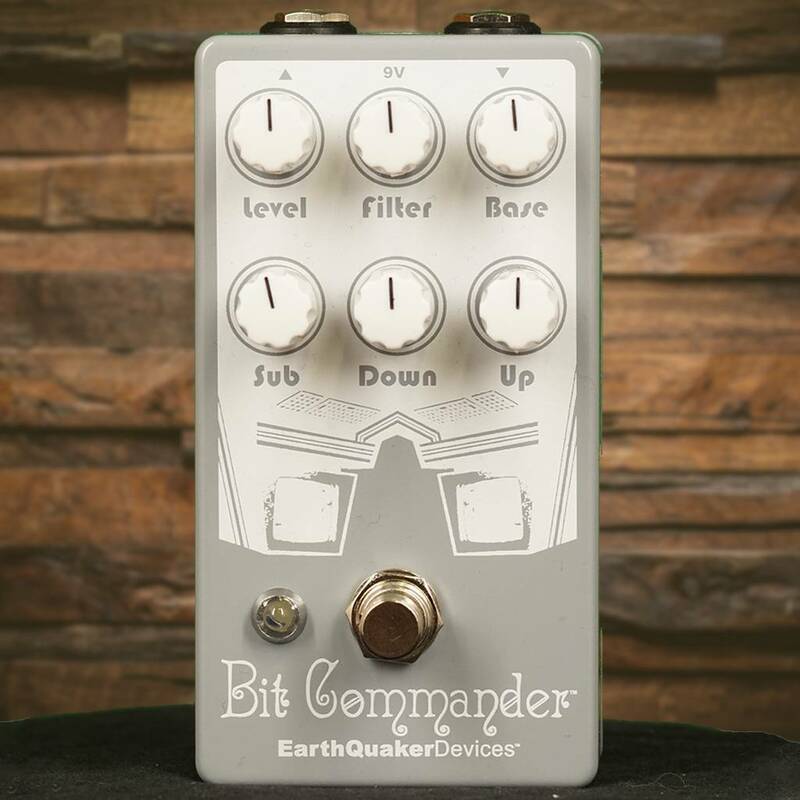 Like all analog octave effects, there are some basic rules to follow that will get you the most enjoyment from your Bit Commander. 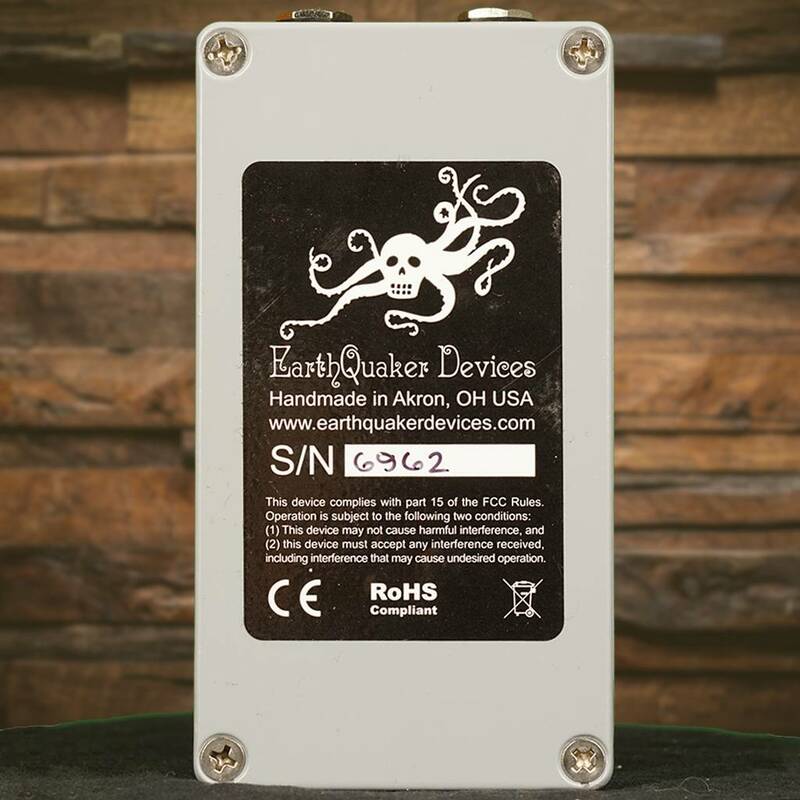 Use the neck pickup and play single notes. The best tracking occurs from the 7th fret up on all the strings. Below the 7th will still track but there will be occasional glitches and stutters. The lower th enote, the harder it is for the Bit Commander to register. The use of Bass and lower registers on keyboards will yield unexpected, sometimes pleasing, sometimes disgusting results. These are not mistakes or flaws, it is the nature of analog octaves.